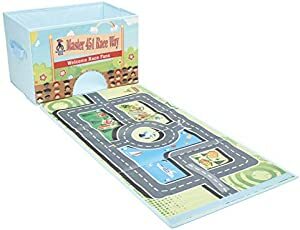 Below are the Amazon giveaways that feature kids stuff including this car play mat. 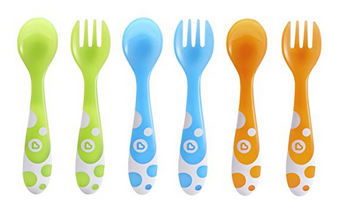 Most giveaways give a discount just for participating. Good luck! 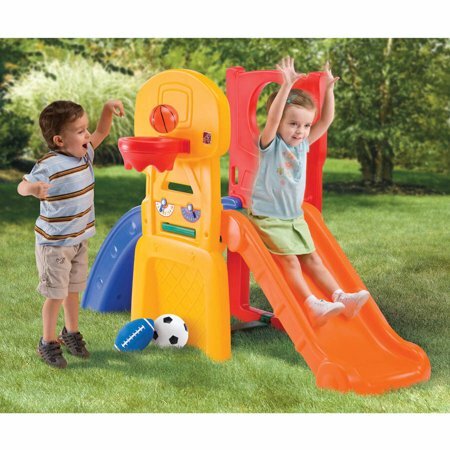 Walmart has rolled back the price of the Step2 All Star Sports Climber to just $72.69 (down from $91.97). Now through 10/8, you can get $10 off select $25+ purchases with the promo code SALE44 at JC Penney. 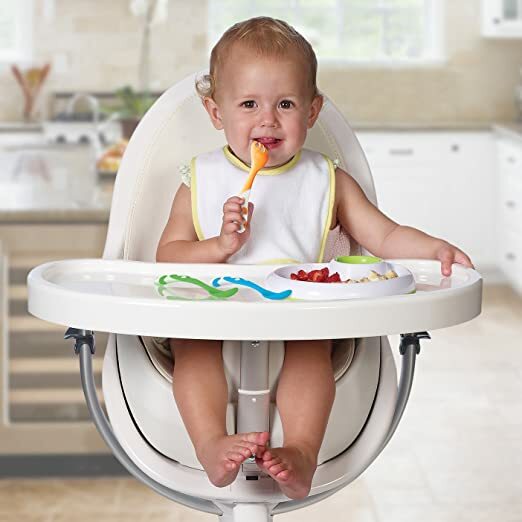 Buy two five-packs of Carter’s Bodysuits for only $7.99 each (regularly up to $26) – or $1.60 per bodysuit. You can also choose Free Store Pickup. Check out the selection here. 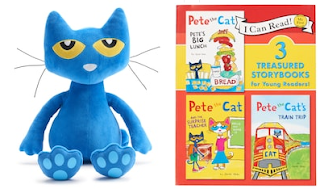 Kohls Cares Pete the Cat, Biscuit, Batman and Pinkalicious stuffed animals and 3 in 1 book packs are now on sale at Kohls for only $3.50. This is such a great program. 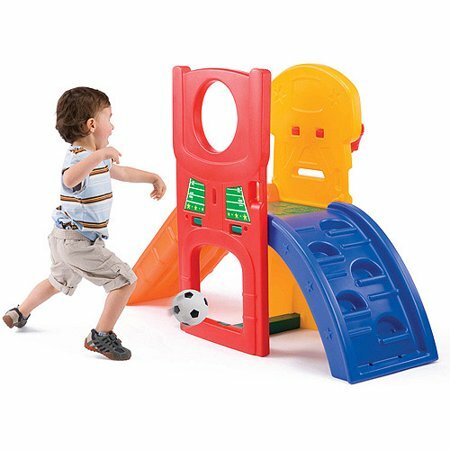 100% of the net profit from the sale of these items will support kids’ health and education initiatives in communities nationwide. 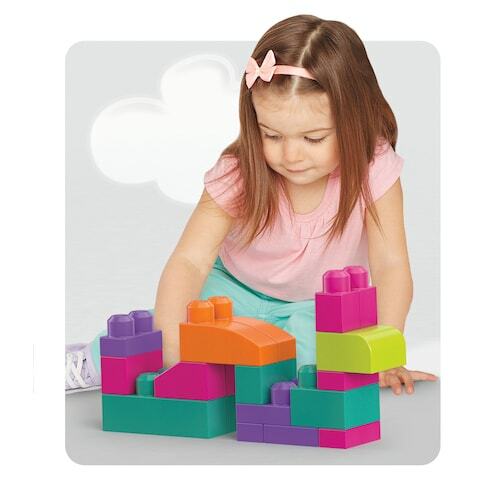 Get these and other Kohls Cares products here. 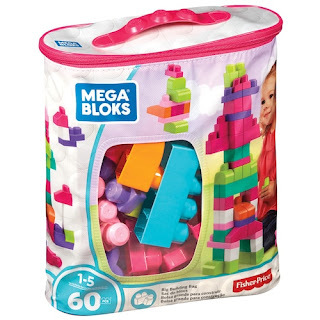 Kohls has the Mega Bloks Pink Big Building Bag on clearance for only $9.19 (Regularly $22.99). Amazon has the Disney Minnie Mouse Step 'N Glow step stool on sale for $9, 53% off the original price of $18.99. 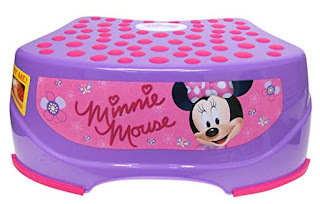 This Step & Glow Step Stool provides illumination & security activated by a top push button when pressed. Each step features a non-skid inset that creates a secure footing. The FRA sponsors an annual essay contest to promote the spirit of Americanism and patriotism among our country’s youth. FRA's Americanism Essay Contest is open to all students, grades 7 through 12. Students are invited to submit a 350-word essay through an FRA member or local FRA branch before the December 1st deadline. The grand national winner will receive $5,000, with additional prizes for the top three essays in each grade category ($2,500 for first place, $1,500 for second place, and $1,000 for third place). Walmart has the Matchbox Shark Ship with Two Water Safe Cars price rolled back to just $21.39 (regularly $39.97). This is no ordinary Shark Ship, it floats in water and rolls on land so kids can keep the adventures going from the tabletop to the tub. 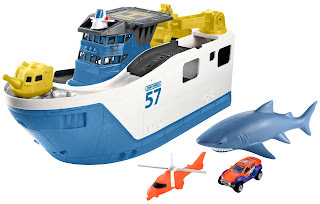 Includes one large-scale rolling and floating ship with a swinging/lowering crane arm; one car-chomping shark; two water-safe cars; one helicopter that doubles as a squeegee toy; one water cannon that mounts to front of the ship and one floating raft that launches from the boat and carries one car. Through October 6, you can get a FREE $10 Target Gift Card when you spend $40 on select Munchkin or Milkmakers Products at Target. Puma has girls Heart Sneakers on sale for $19.99 (down from $50), available in pink, white, blue and green. Plus, through October 8th, use the coupon code FALLFOR30 to save an additional 30% off bringing the price down to just $13.99. The discount code will also give you two day free shipping. Students ages 16 and up can enter their tech project in the 2019 Imagine Cup for the chance to bring their innovation to life and win up to $100,000. Barnes and Noble is having a 75% off sale on select toys and games. Head to Chasing Fireflies where they have a great sale on select costumes. Through October 5th, head you can save an extra 30% off clearance items when you use the code CFXtra30 at checkout. Batman, Elsa, Ninja Turtle, Knight, and Bee all on sale for $19.97 and with the additional 30% discount now only $13.98. The Elsa costume was originally $99! 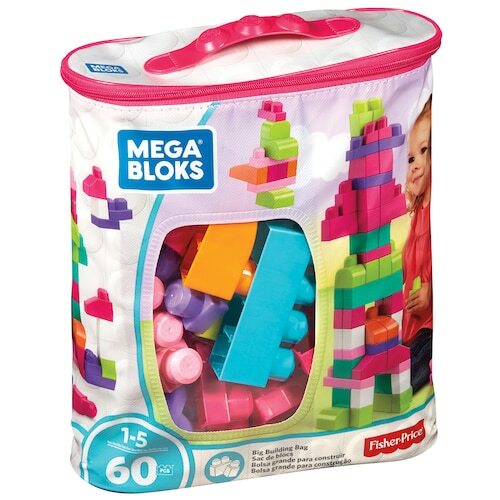 Kids are challenged to make the next great Fat Brain toy and enter their idea at https://www.fatbraintoys.com/kidventor.cfm by October 15. 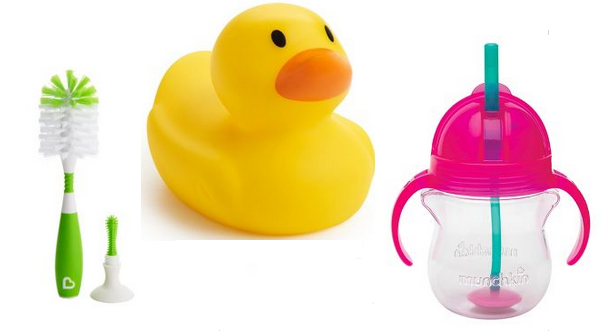 Their toy experts will pick the top entries and a public vote will determine the Top 5. 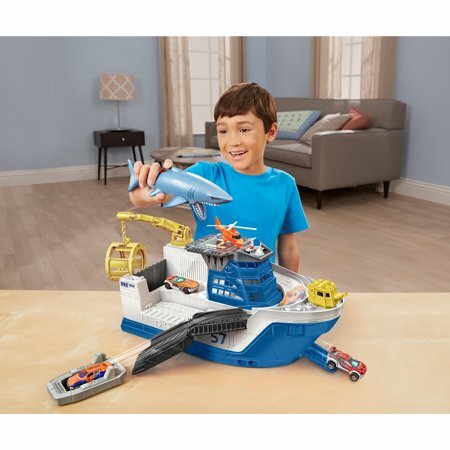 The winner will receive a $2,500 scholarship, $500 in toys, and have their invention presented at the NYC toy fair and potentially sold around the world. 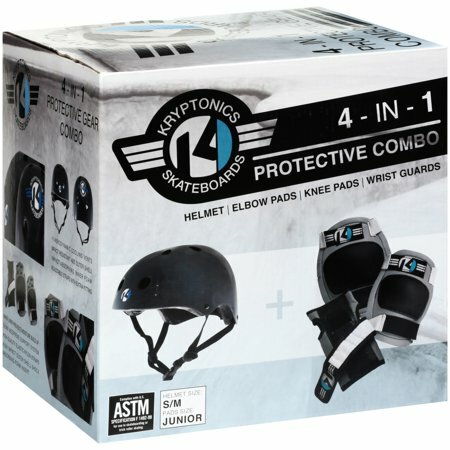 The Kryptonics 4-in-1 Protective Combo pad set, includes a helmet, knee, elbow and wrist pads. 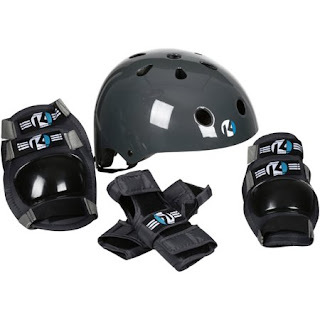 The helmet features ABS high impact plastic with EPS high energy absorbing foam as well as high impact ABS and nylon buckles. The pads are hard injection molded and lined with moisture-wicking materials for maximum protection and comfort. Each year more than half a million students participate in the National History Day Contest. Students choose a historical topic related to the annual theme, and then conduct primary and secondary research. After you have analyzed and interpreted their sources, and have drawn a conclusion about the significance of their topic, they will present their work as a paper, an exhibit, a performance, a documentary, or a website. There are more than 25 prizes sponsored by different organization.